Do you know someone who is passionate about gardening or nature? 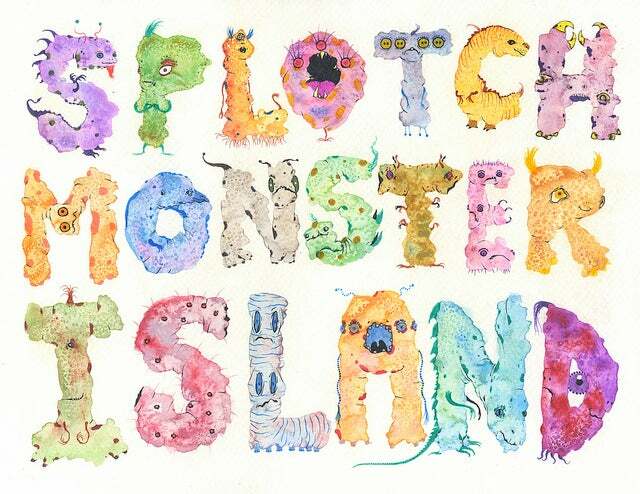 Splotch Monsters love and respect nature and know how valuable a good garden can be. This image was inspired by the artist and his wife's love of plants, flowers and the natural world. Professionally printed on heavy white card stock and measuring in at 11 x 8.5 inches, this is an open edition print, shipping is already included in the price.